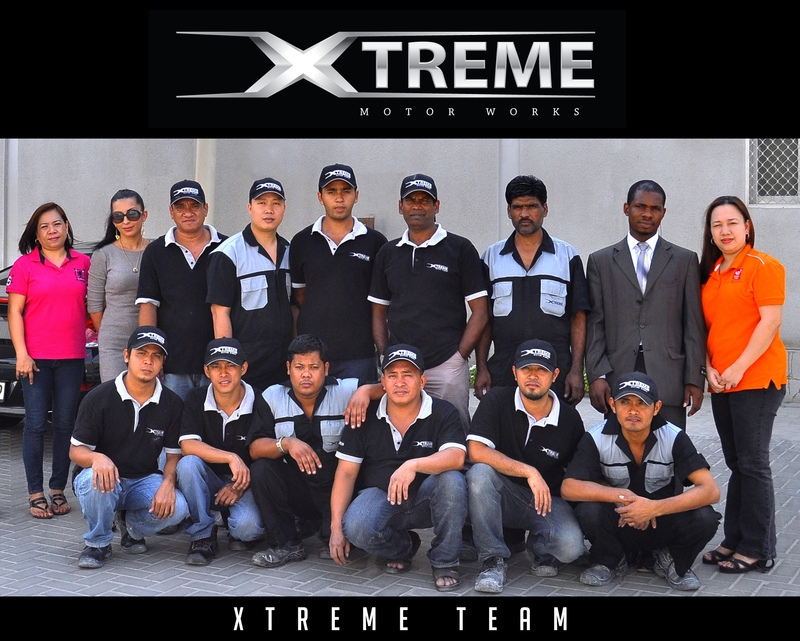 Xtreme Motor Works is always looking for talented and dedicated employees. If you are interested in working with us, please fill up your details or upload your CV. © 2019 XTREME Motor Works, All Rights Reserved.